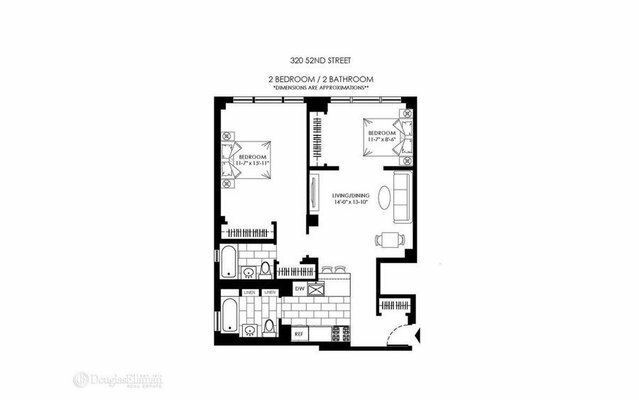 A lovely three bedroom apartment located in Midtown East. This beautiful apartment comes with stainless steel kitchen appliances, built-in microwave, dishwasher, washer-dryer in unit, hardwood floors and plenty of windows which allow natural lights to come in. Contact us today for more information and details.320 East 52nd Street is a Building located in the Turtle Bay neighborhood in Manhattan, NY. 320 East 52nd Street was built in 1960 and has 14 stories and 87 units.Please call for a private viewing.